My client, one of the Hong Kong's Leading Banking and Insurance group with highly reputable credit ratings, is currently looking to expand their development team and hire C# System Analyst/ Analyst Programmer with strong skillsets to join. They have a transformation project in 2019 for passionate candidates who are eager to explore and dedicate to cutting-edge financial technologies. Interested to know more? 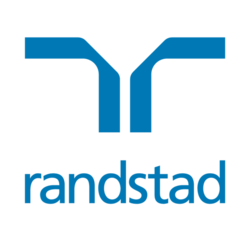 "APPLY NOW" below or send your CV directly to Sherlock Jim at Sherlock.jim@randstad.com.hk / call Sherlock at 2232-3441/ whatsapp 6995-9142 for a confidential discussion.